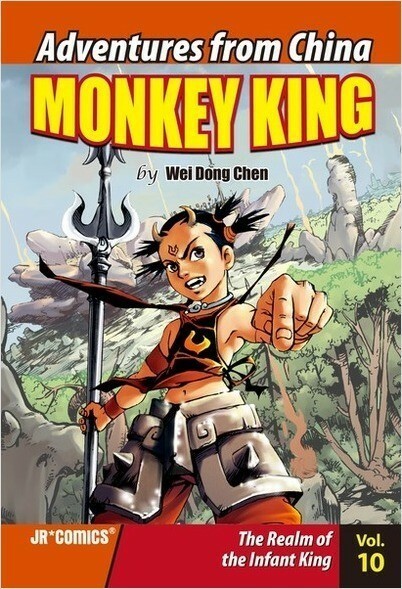 Having barely survived their most recent and difficult test, San Zang and his disciples must now pass through the treacherous Fire Cloud Kingdom, where an infant king with tremendous power aims to become the first monster to taste San Zang’s flesh. 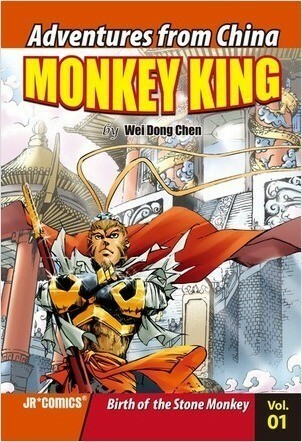 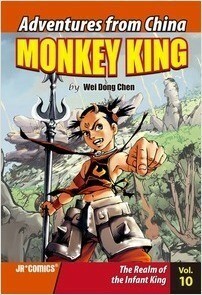 While struggling to save his master, Sun Wu Kong discovers his surprising relationship to the infant king. 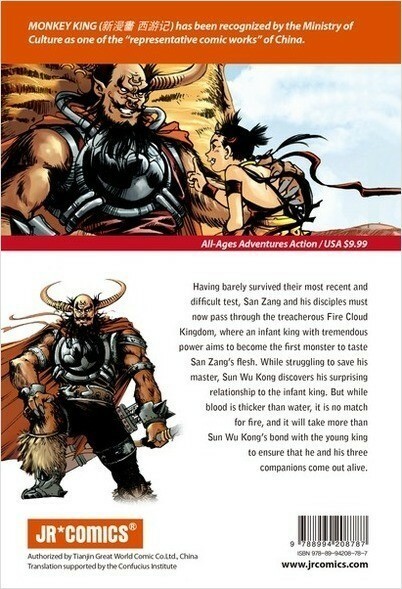 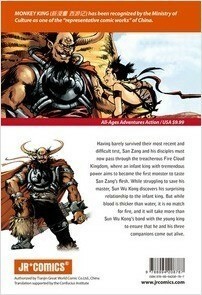 But while blood is thicker than water, it is no match for fire, and it will take more than Sun Wu Kong’s bond with the young king to ensure that he and his three companions come out alive.